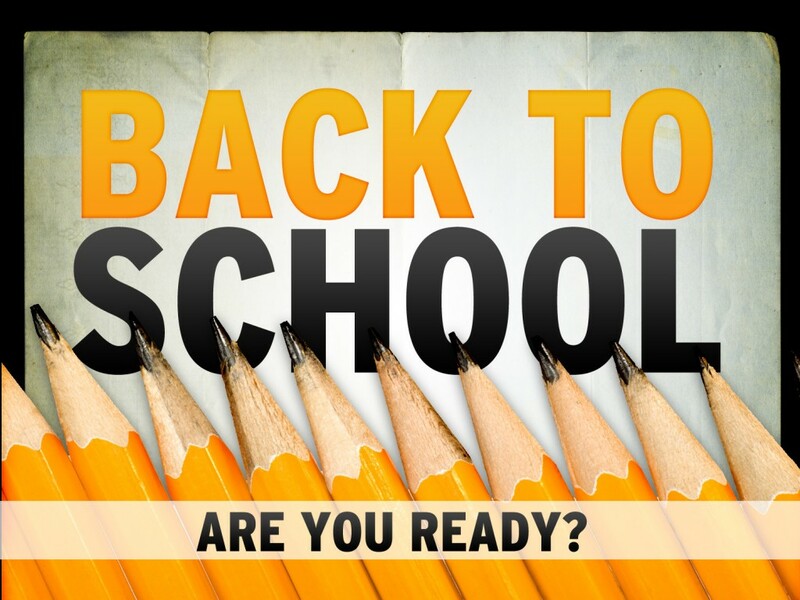 Summer is coming to an end and it’s now time for children of all ages to go Back to School. For most retailers, aside from Christmas, the Back to School period is the biggest shopping period of the year. This period usually starts at the beginning of July and lasts until after classes start. In Europe and the US, Back to School is definitely a period of paramount importance for all retailers which uses a lot of sales promotions and advertising to attract people; however, the spending is not the same in Europe as it is in the US. In the UK for example, “Mums” are going to spend £189 (€236) in uniforms, shoes, a coat, bag, books and stationery, lunch box and sports kit. While in the US, “Mums” are more likely to spend $456 (€341) in school supplies, clothes, and shoes. The older the student, the more parents will spend. But this is not the only spending US and UK mums have to face. Nowadays 45% of secondary school British students take smartphones to school and the average cost is no less than £362 (€452) while in the US high school students and their families specifically will spend an average $230 (€172) on electronic items for the back to school period. Taking this kind of expenditure in to account, this time of year is a great opportunity for retailers to attract customers with special offers but one key area of consideration is timing. They must ensure they get the timing right. For example, in the US, 44.5% of the families shop between three weeks to a one month before school starts, whereas one quarter will wait until the two last weeks before school starts to take advantage of the retailers best deals. With this in mind the US dealers need to have their Back to School offers and point of sale in store by no later than a 5 - 6 weeks before the kids are back in school. Online offers will be a popular strategy for retailers: more than two in five (44.6%) US and UK shoppers will check out retailers’ websites for special promotions. Ads and offers targeting children: 42% percent of US moms said half of their back-to-school spending is influenced by their children. Another 29% said three-quarters of their spending is influenced by their children. US teenagers and kids have also their own money to spend, with the average 13 – 17 year olds shelling out an average of $34 (€25.4). Preteens will spend an average of $22.3 (€16.6) of their own money. Special events (fashion shows, demonstrations): plan to attract shoppers and promote the different products on special offer. Discount coupons offered in store. Getting kids Back to School touches more products and retailers than ever before. It’s an occasion to engage customers and maximise selling opportunities. At CPM we work very hard every year with our grocery and technology clients to plan and execute effective Back to School campaigns and is looking forward to another successful Back to School period this year.